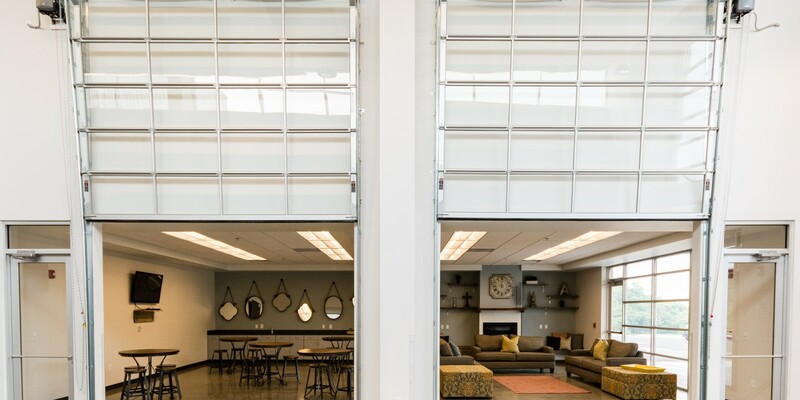 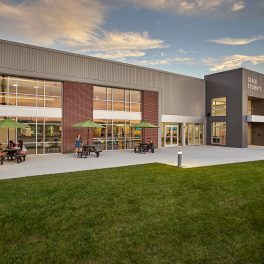 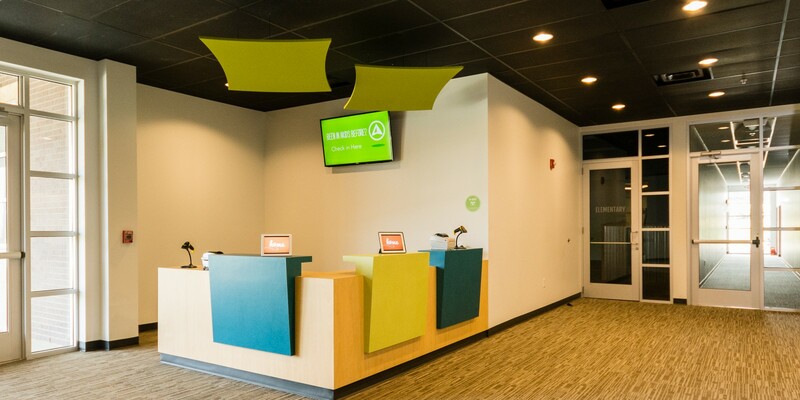 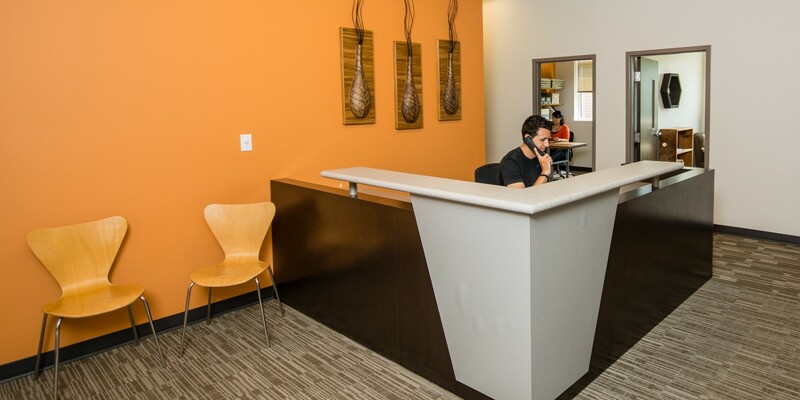 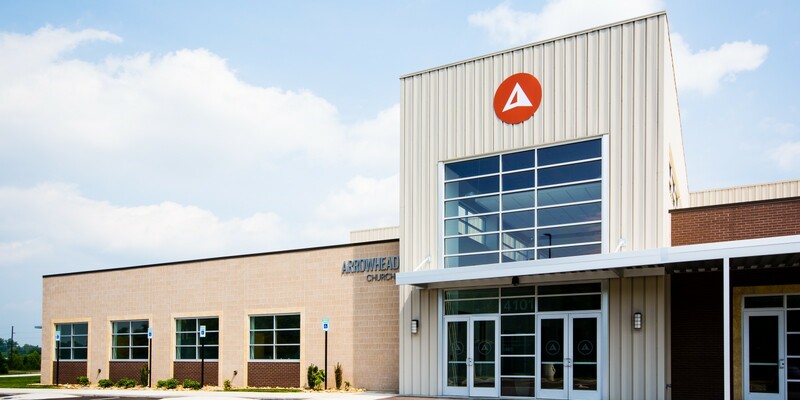 Arrowhead Church wanted to create a uniquely branded campus and facility that would allow the church to grow and serve its community in a whole new capacity. 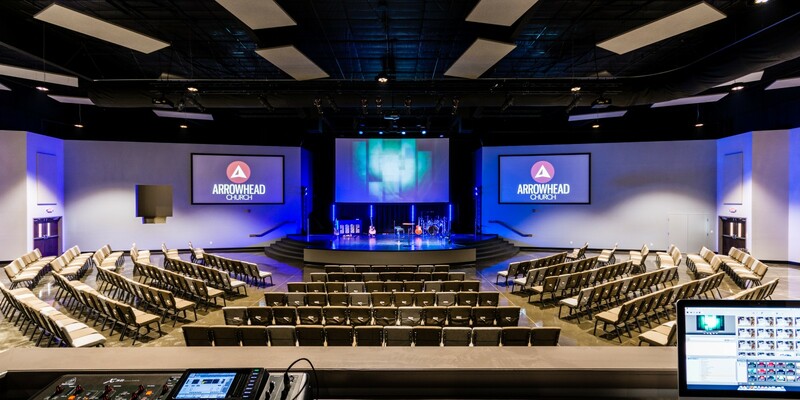 Forward Together was the goal for Arrowhead Church in creating a permanent home in Morristown, TN. 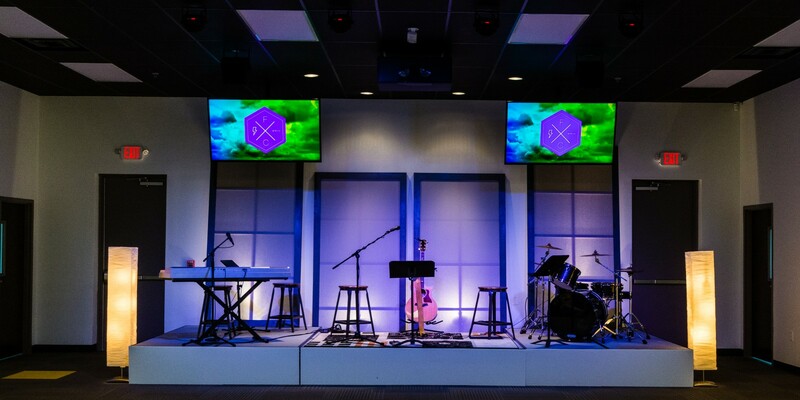 Outgrowing a leased space the church located property nearby to build on and embarked upon a building program to develop a facility that would be unique to their culture in promoting communities, relationships and home. 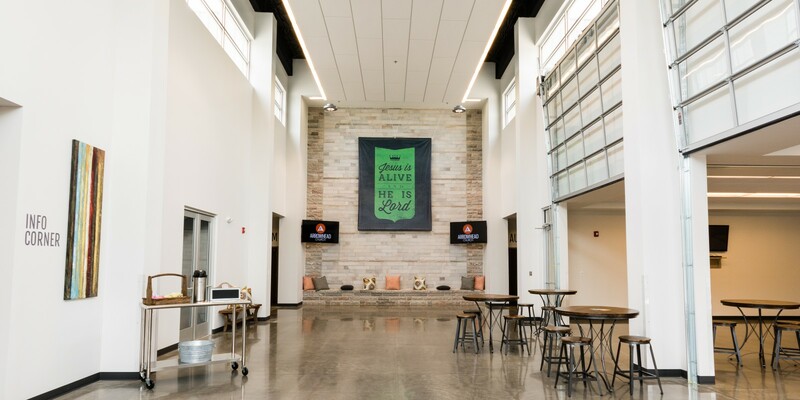 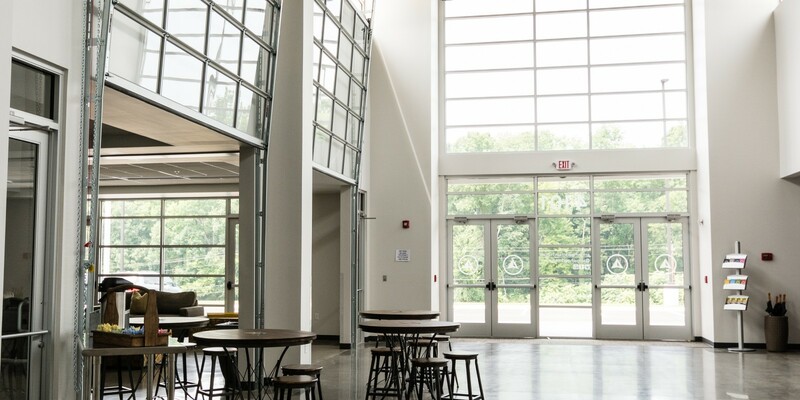 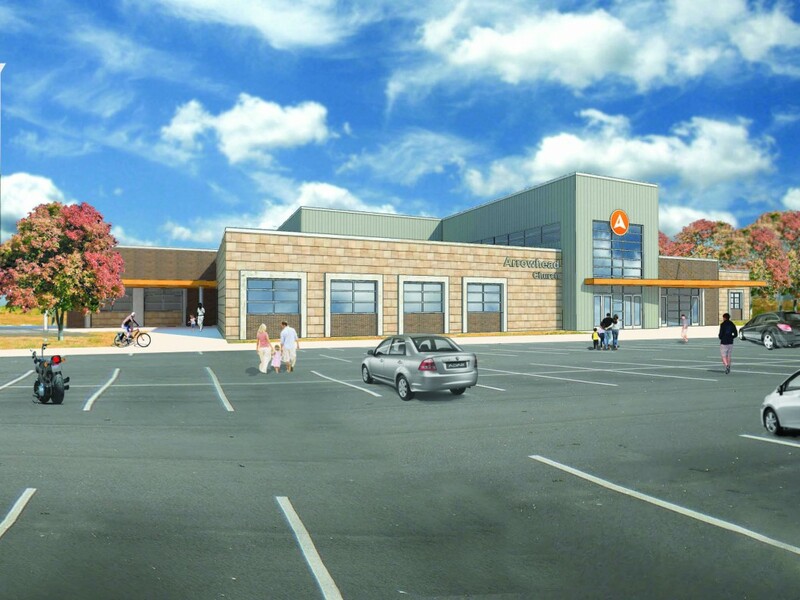 A new 28,000 sf church with a 700 seat multi-purpose worship center, meeting rooms, nursery, children’s worship space with classrooms and administrative space. 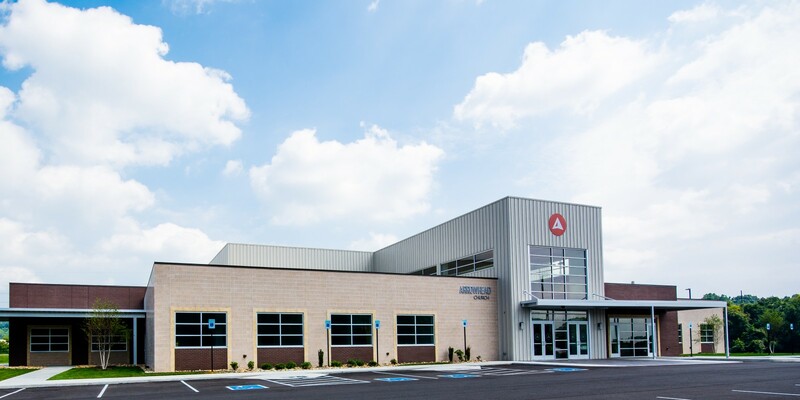 In the first year after the building was completed the church saw growth in five key areas of their ministry: a 26% increase in weekly attendance, a 70% increase in student attendance, a 25% increase in giving, a 57% increase in student baptisms and a 30% increase in small group Bible study participation.